Learn more about the complex issue of U.S.- Cuban relations in this film which discusses the deeply held convictions of both sides of this political, social, and economic issue. 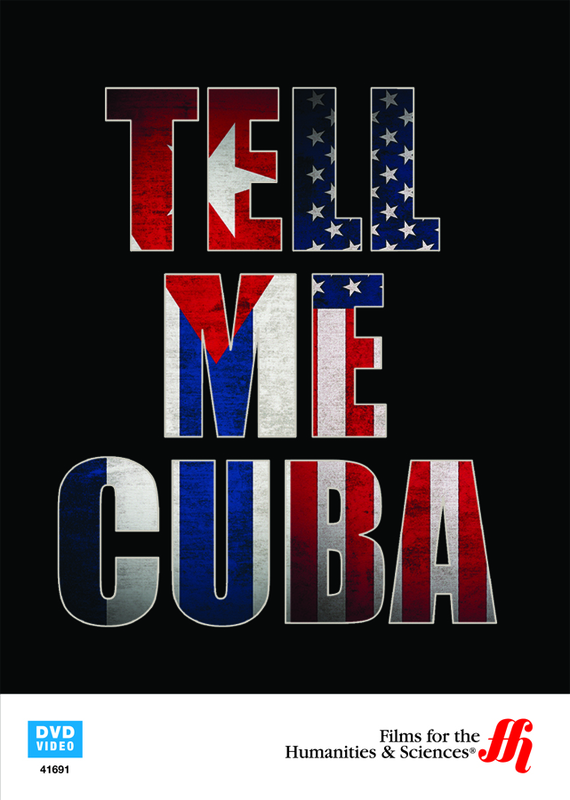 The relationship between the United States and Cuba is a complex one that is explored in this documentary from filmmaker Megan Williams. This documentary starts with a history of the island nation from its 16th century Spanish rule through the Communist revolution of the 20th century. The film utilizes the perspective of progressives who prefer to move forward from the U.S. embargo and explores ways to normalize relations between the two countries. It discusses the potential benefits to Cuban citizens as well as to anti-Castro expatriates. While the film does not determine that there is a universally acceptable solution to the decades long problem, it does address the challenges of maintaining the status quo.